St. Thomas is known for its vibrant tropical colors, captivating Caribbean vibes, and delectable island flavors. A must-do while you are visiting St. Thomas is to sample all of the unique, exotic fruits that cover our island. Most of the fruits on our island come from trees and are a staple in our diet. 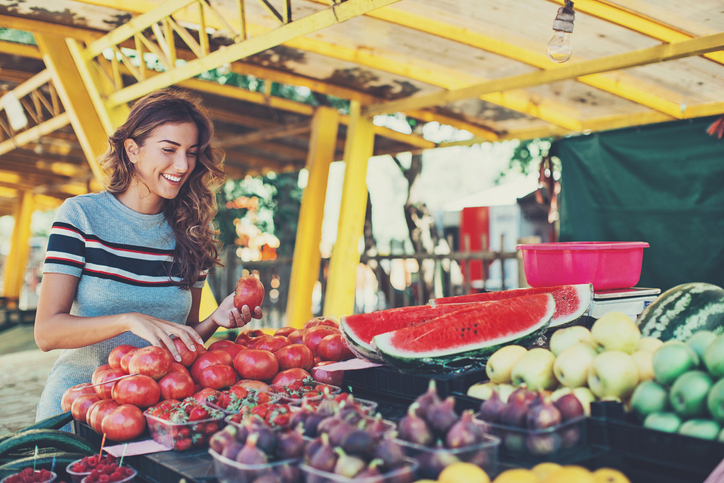 Some of the more well-known fruits are mangos, coconuts, and bananas, but if you wanted to try something a little more local, we would suggest you try soursop, genip, tamarind, and sea grapes. All of these tropical fruits can be found around the island, from our beaches to our forests, and are all completely edible and amazing. Take a walking tour around St. Thomas and see if you can identify the different fruits that you see. If you come across some of these exotic Caribbean fruits, we highly suggest that you partake in an island-style taste test.